Find a new Jeep Wrangler at your local Marion, MA Jeep dealership. 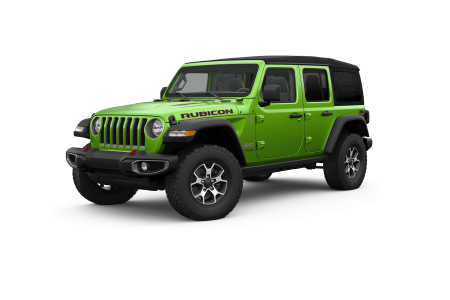 Overview A go-to destination for all your automotive needs, Hiller Company Chrysler Dodge Jeep Ram in Marion, Massachusetts offers an exciting selection of new and pre-owned vehicles including the legendary Jeep Wrangler! 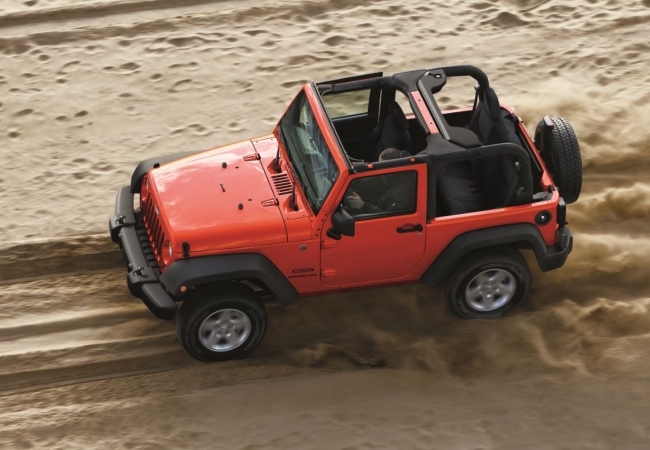 Always a leader in its class, the Jeep Wrangler has an impressive engine that pairs efficiency with power. Known around the world for its iconic off-road performance, the Jeep Wrangler can conquer any terrain with ease. With an interior that's rugged yet refined, and a classic exterior that's guaranteed to turn heads, your new Jeep Wrangler will be the most fun you've ever had in a SUV. Why Us? At Hiller Company Chrysler Dodge Jeep Ram, it's our #1 goal to make sure you drive home happy and satisfied. With our impressive selection of Jeep SUVs, you're sure to find the perfect one for you. You can rely on our helpful sales and automotive finance professionals to give you an outstanding car-buying experience without all the usual hassles. The path to outdoor adventure awaits. Come test drive the exciting Jeep Wrangler at Hiller Company Chrysler Dodge Jeep Ram in Marion, MA today! Once you have your Jeep Wrangler in hand, you'll want to treat it with the automotive maintenance and repairs that any Jeep SUV deserves. Come to Hiller Company Chrysler Dodge Jeep Ram automotive service center for all your Jeep maintenance and Jeep repair needs. Our certified auto technicians will keep your Jeep running like new, whether that means changing the oil regularly, or changing a part. Make your next service appointment at our Marion, MA auto body garage today.